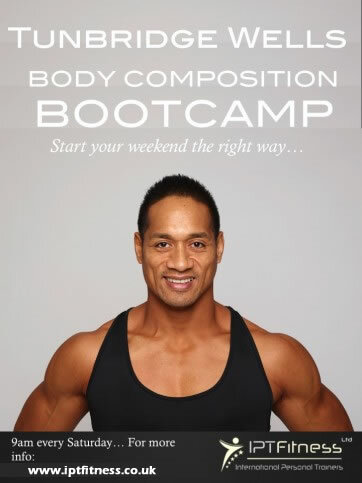 Start your weekend by boosting your metabolism at our specialist body composition bootcamp. Our bootcamp typically includes a mixed circuit of resistance and cardiovascular exercises. Our bootcamp workouts are designed to work your whole body, transforming your body composition. We pride ourselves on the ability to accommodate all ages and fitness levels, and have non-running options. Price £10 cash on the day. 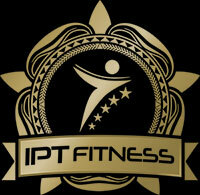 Please email info@iptfitness.co.uk prior to attending first session.